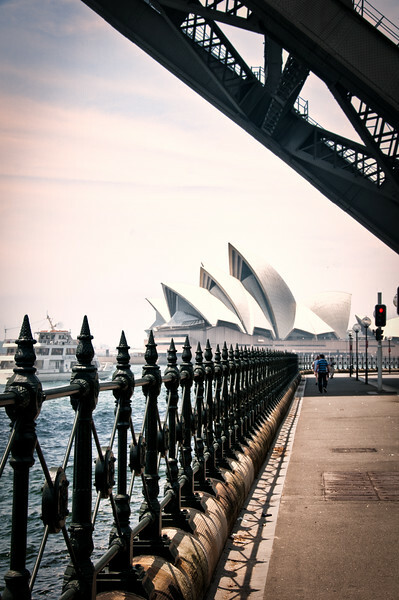 An early May morning in Sydney, Australia. 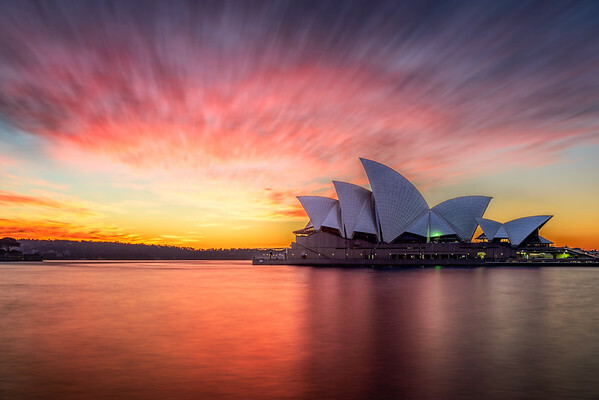 The sky and the harbour water lit up red by the rising sun around the Sydney Opera House. 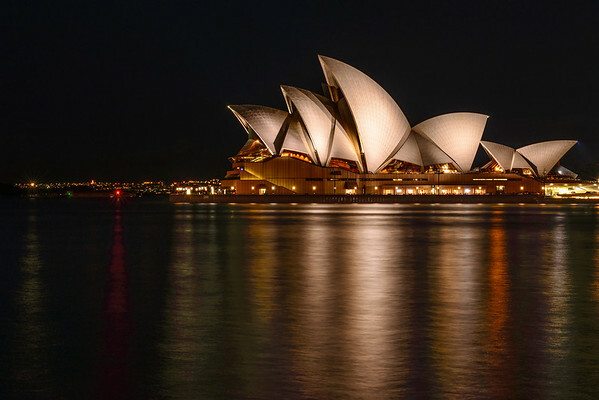 The Sydney Opera House lit up at night and reflecting in the harbour waters. 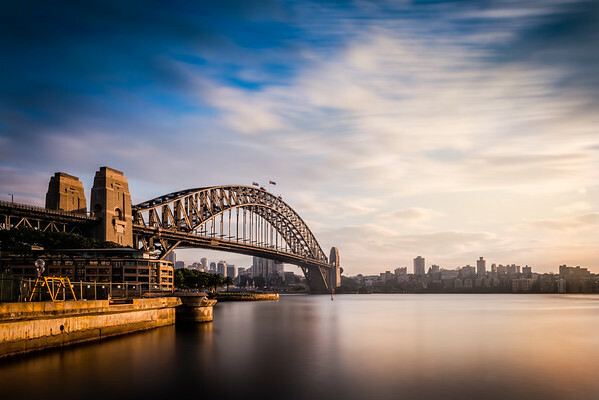 Early morning in Sydney Harbour with the sunrise lighting up Sydney Harbour Bridge. 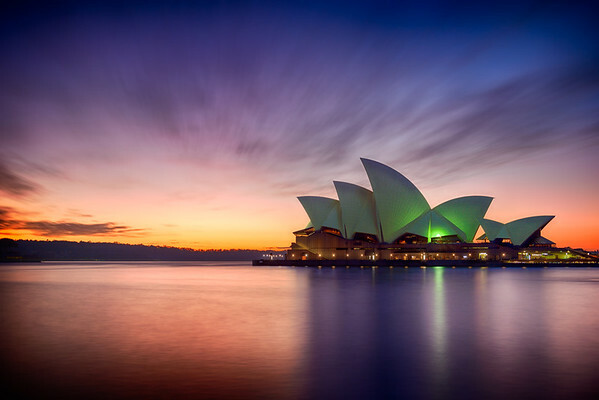 Early morning sunrise behind the Sydney Opera House in Australia. 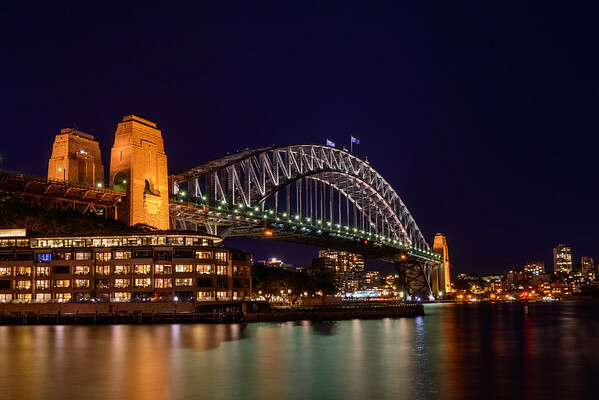 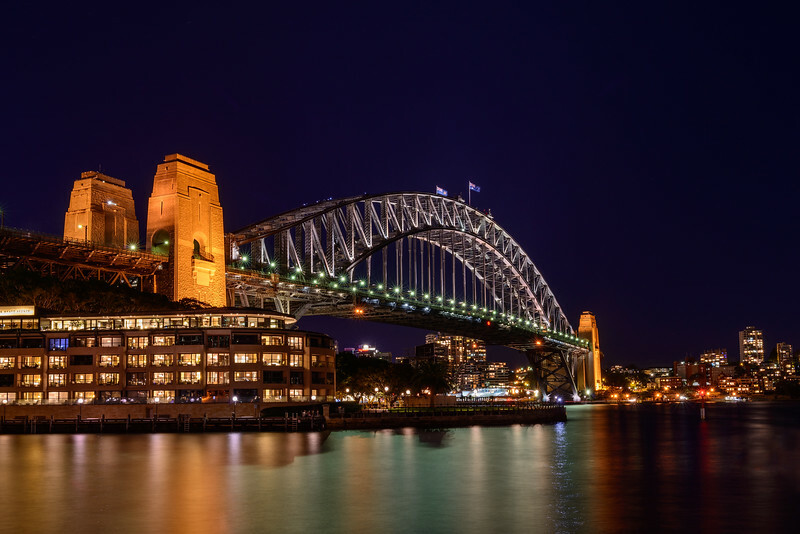 Sydney Harbour Bridge lit up after the sun has gone down one May evening. 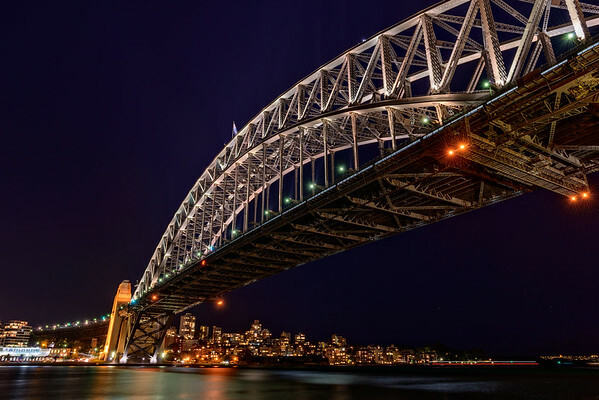 Sydney Opera House viewed from under Sydney Harbour Bridge. 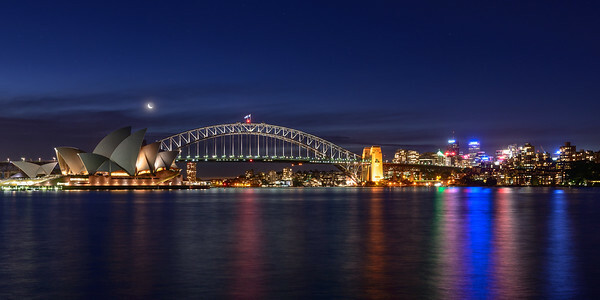 The blue hour in Sydney, Australia, with the moon looking down on the Opera House and the Harbour Bridge.